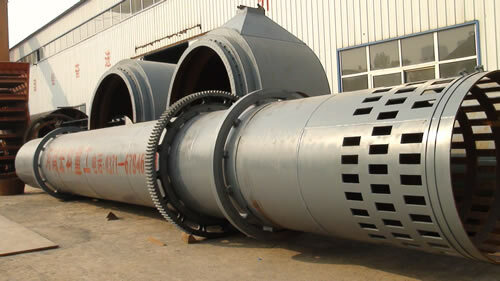 As a professional rotary kiln dryer manufacturer, we are capable of offering kiln dryers which have the character of being easy to operate and durable in use. 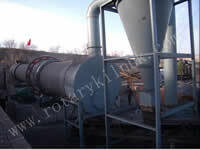 It is widely used for different materials with a sludge dryer capacity of 200-5, 000kg per hour. 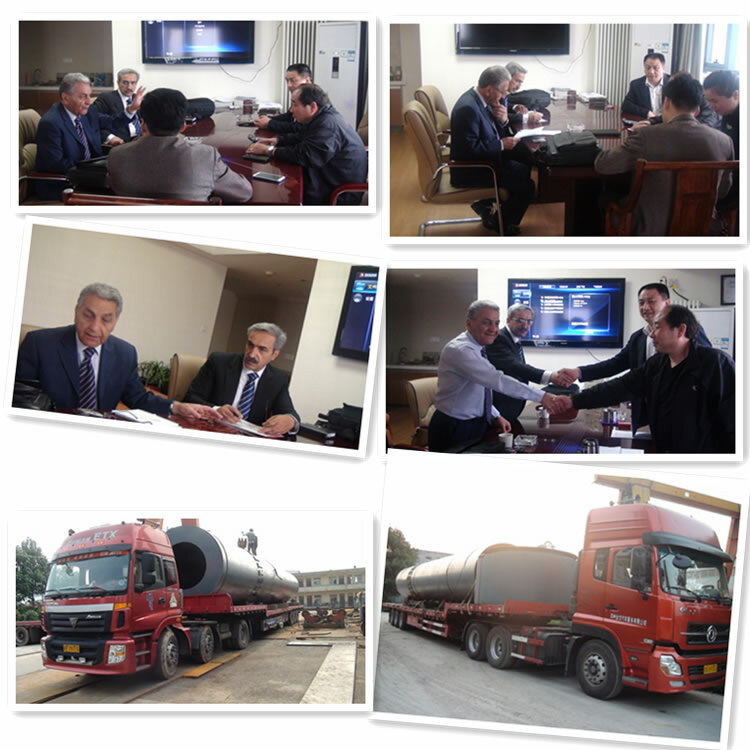 In addition, we are also a professional sludge dryer supplier, and the sludge dryer manufactured in our factory can be widely used in drying slag, sand, coal and most of high moisture material. The coconut dryer drying time is 40-80mins. 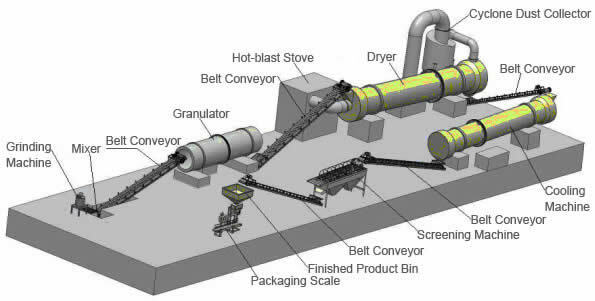 Sludge dryer equipment can dry the materials with 90% of water content to final products in one time. 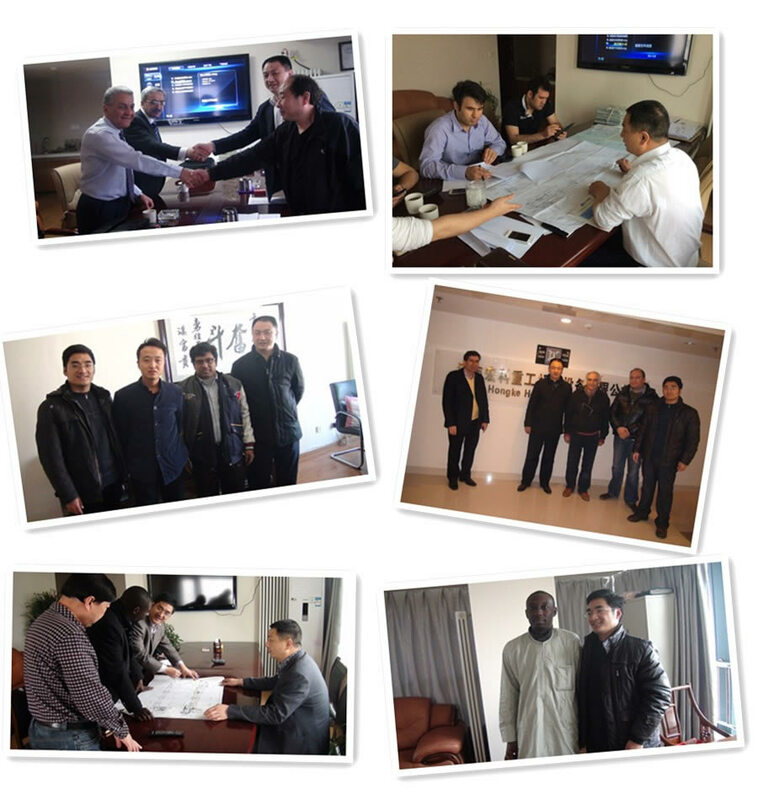 Regarding the property of sludge prone to agglomeration, Fote Machinery as the famous sludge dryer manufacturer changes the structural pattern of the material plate of common single-channel dryer and adopts combined self-cleaning device, thus greatly expanding the application range of the single-channel sludge dryer and making it not only able to dry various sludge, but able to dry various materials with high stickiness.